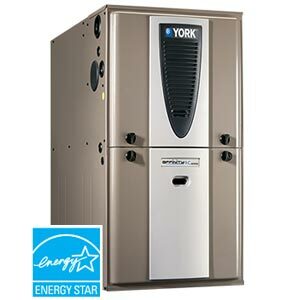 Efficient gas furnace sales in Redding & surrounding areas. A gas furnace is the most common way to heat your home. 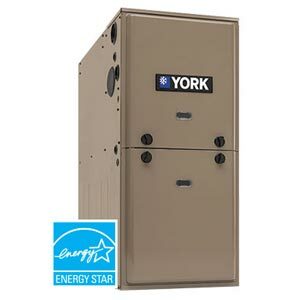 In the typical split system design found in most residential homes, the furnace is responsible for heating in the Winter, and also working with the air conditioner in the Summer to move cooled air through the ductwork. To learn more about how an HVAC system works, see heating and air conditioning explained. Below are a few of the gas furnace models that Bickley's Air Conditioning & Heating recommends for reliable, efficient operation. 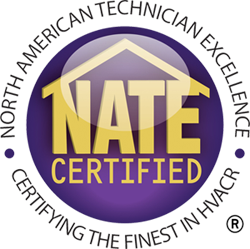 We are a local heating contractor in Redding who has the experience and knowledge required to help you with proper HVAC sizing, efficiency ratings, matched components, indoor air quality and more. Call Bickley's Air Conditioning & Heating today at 530-527-7188 for the finest in air conditioning and heating solutions. ENERGY STAR® qualifying efficiency up to 98% AFUE provides more heat for less cost. Modulating burner design continuously adjusts heating level in small increments to match the degree of comfort you need precisely. Variable speed ECM fan motor provides quiet, efficient circulation. Integrated ClimaTrak™ Comfort System tailors operation to the needs of your locale. ENERGY STAR® qualifying efficiency of up to 96% AFUE offers more heat for less money. Two-stage burner provides a higher degree of comfort. High efficiency variable-speed ECM fan motor provides quiet, effective air circulation. ENERGY STAR® qualifying efficiency up to 96% AFUE provides more heat for less money. Two-stage burner adjusts heat levels to match your comfort level. Standard high efficiency ECM fan motor ensures dependable air distribution. 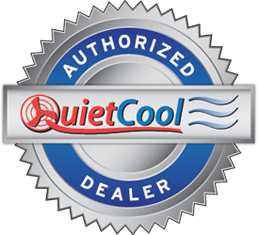 To learn more about heating and air conditioning options, simply call us today at 530-527-7188.